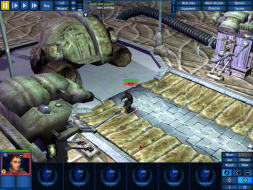 UFO: Aftershock is a computer real-time tactical strategy game created by Altar and released in 2005. 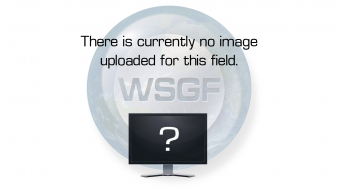 It is a squad combat game at its core with overlying strategic elements and a clear debt to the lauded classic X-COM: UFO Defense (1994), though a smaller one than that of its predecessor, UFO: Aftermath. 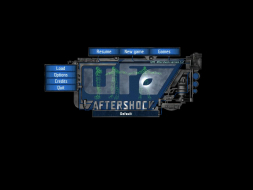 Aftershock is set in a post-apocalyptic 2050 and comes after the events of UFO: Aftermath. 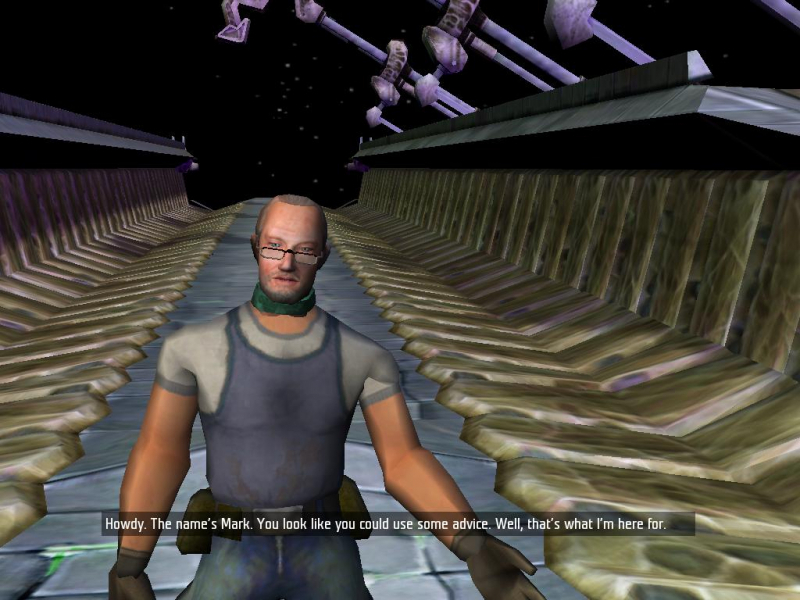 The game assumes that the player took up the Reticulans offer of resettling the most able of humanity in a space station, while allowing the rest to die, consumed by the Biomass that the Reticulans could not control (However, in the first game the player could reject their offer, and save the Earth while defending against both the Reticulans and the Biomass). Having lost contact with the Earth, the player must find out what happened. 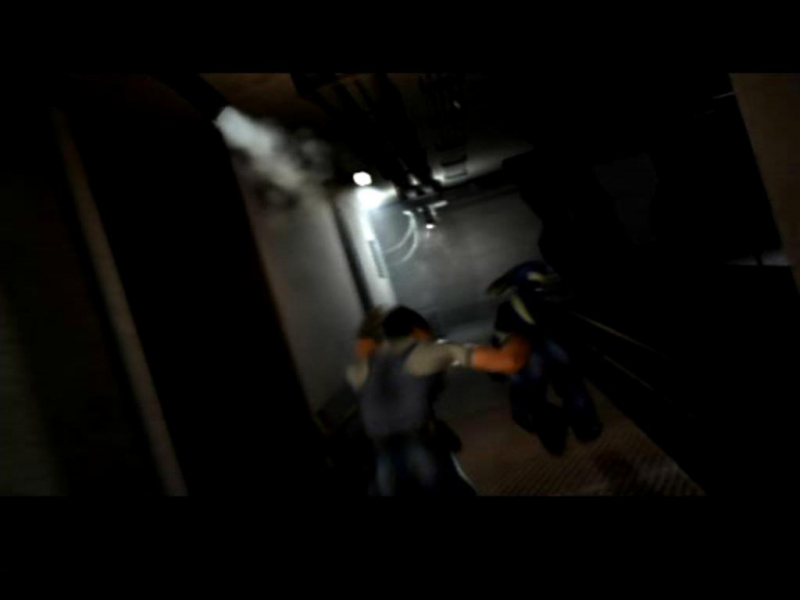 The combat section is a real-time system with adjustable speed along with a pause option, and it has been improved to feature such things as multilevel battlefields and accessible buildings, but lacks some features from the previous installment such as destructible terrain. 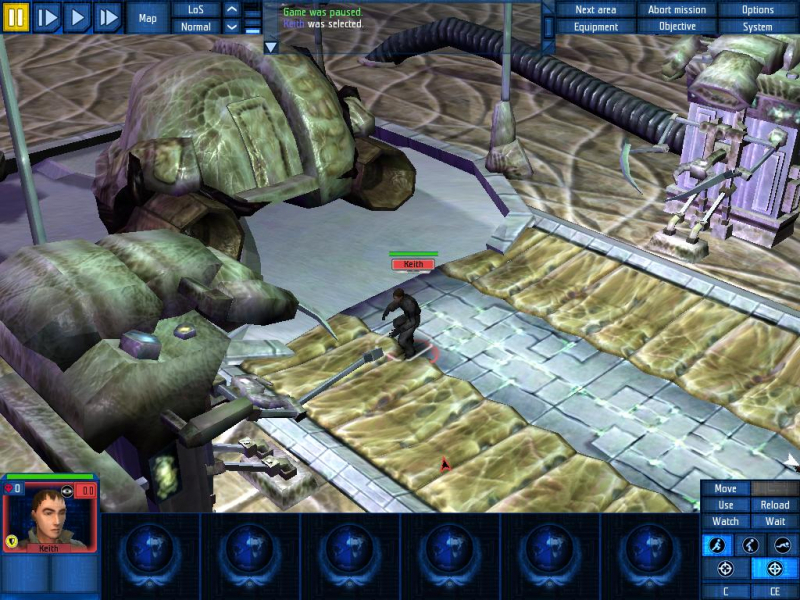 The strategic section holds resource and squad management, research, development, some limited diplomacy and planning of attacks. As a departure from the X-COMs and the prequel, there is no air-to-air interception. 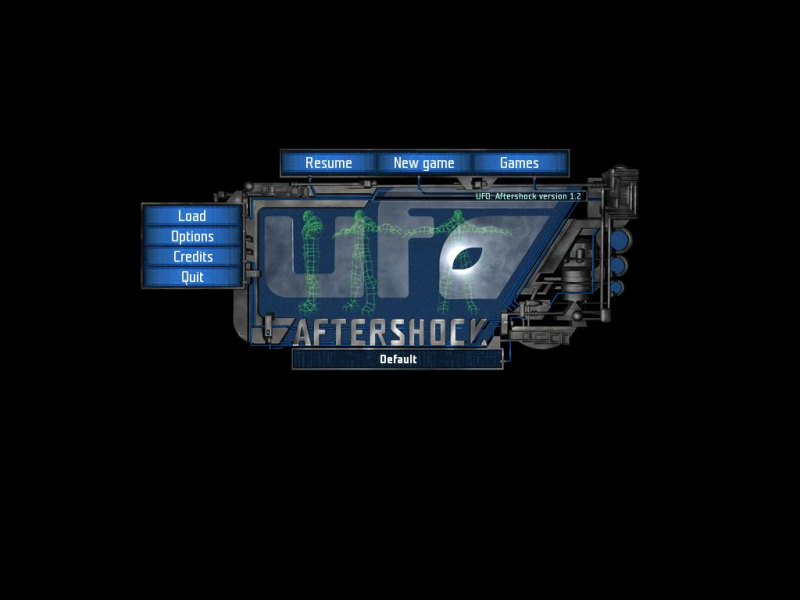 Aftershock is the second of a three-game series, along with UFO: Aftermath (2003) and UFO: Afterlight (2007). No other resolutions are supported.